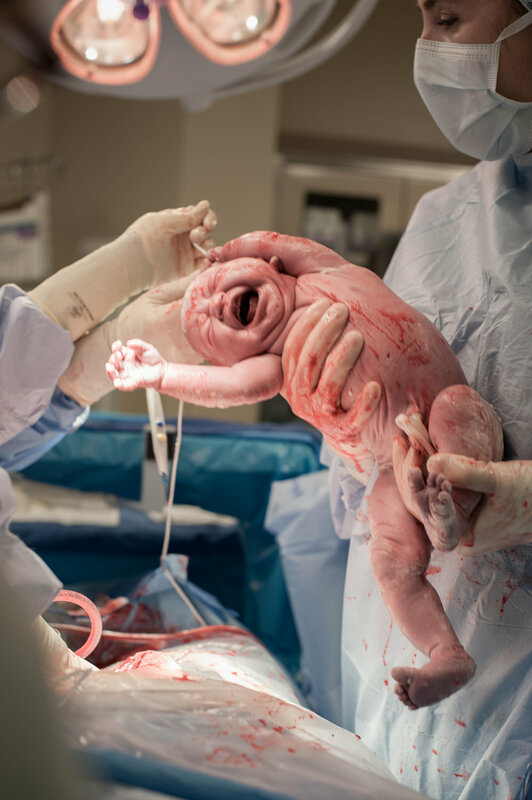 Some labors are long and exhausting, lasting days and in multiple locations, while others are so quick you barely make it to the hospital or birthing center. In all labors, mom has a lot more to think about than documenting the event. Unfortunately, the event is filled with so many hormonal ups and downs, that you actually are not capable of remembering all of the moments; and that is what I am for. My goal is to capture all the moments so that you can look back at the photos and re-live the birth of your child. I include all edited photos for you as a part of the photography package. You will have a print release to do with them as you please. If desires, I would love to add a post & snapshot story of your birth to the blog, but this is optional. To see examples of this, check out the photography blog.